Isandlwana is famous for the battle of 22 January 1879 when a Zulu impi army defeated a British regiment. The site attracts large numbers of domestic and international visitors. The judges recognise the success of Africa !Ignite in making tourism more inclusive and benefiting adjacent, previously largely excluded communities by successfullydeveloped a range of activities, cultural experiences, and traditional handicrafts. The focus of the Best for Habitat and/or Species Conservation category is on tourism providers – whether tour operators, accommodation establishments, activity operators or conservation organisations – which have, through tourism, achieved species and/or habitat conservation objectives. The festival’s focus is the strengthening local citizenry’s ability to play a strong and vibrant role in the socio-economic transformation in their area. The organisers crowd in professionals – chefs, security specialists, musicians and make-up artists – to build skills and knowledge amongst local people. All revenue from ticket sales and spend of about 600 festival goers and crew flows into the community. A portion goes directly to local caterers, security force, cleaners and recyclers, grounds team, accommodation providers and artists; and a portion to TransCape NPO for community-focussed work in education, health and small business development. Mdumbi Green Fair Festival lives up to its name through tree-planting, avoiding single-use items in catering, recycling more than 95% of festival waste, solar lighting, upcycled waste material in décor pieces and environmental footprint information for festival goers. An indigenous nursery and educational garden to generate income and for biodiversity education is planned in the long-term. Environmental efforts include waste reduction and recycling, bokashi bins for food waste, upcycled content in décor, renewable energy certificates and carbon offsetting, and donation of carpets to community projects. Exhibitor manuals and briefings include information on sustainable exhibition stands and show communications reinforce the sustainability message. Major contractors sign a Green Pledge, and exhibitors and accommodation suppliers are awarded for responsible practices through a Green Stand Awards and Green Hotel Awards. The Cape Town Marathon attracts 23,000 runners from 82 countries and generates more than R200 million for the economy. The RUN4Change Legacy Program with five pillars: Charities, Health, Sustainability, Peace and Development governs the event. 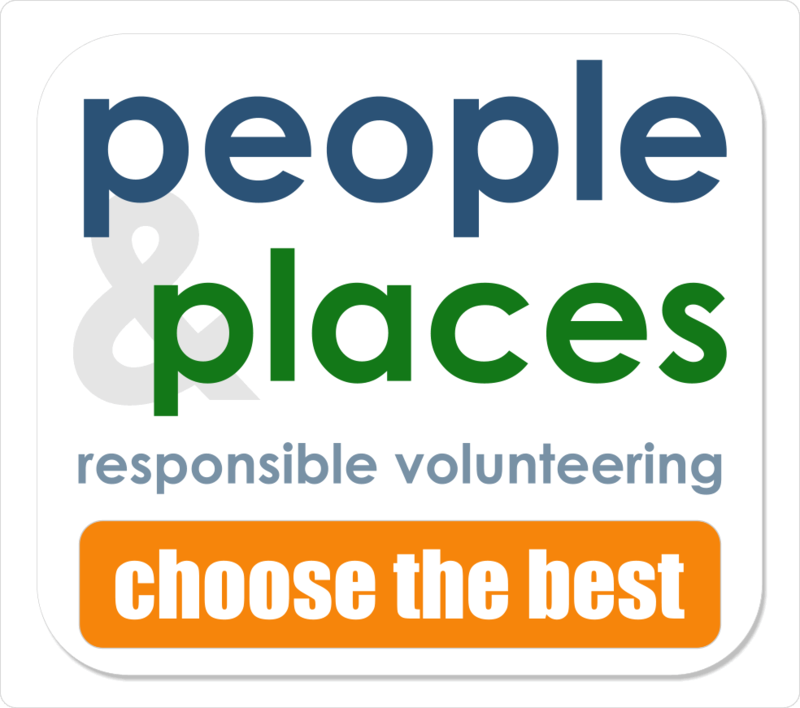 A comprehensive range of related actions includes fund-raising for 50 charities, zero waste to landfill through meticulous management of the waste stream, climate neutrality through carbon off-setting with Wonderbag, free development entries for community running clubs and collection of donated running shoes. The judges were impressed by the use of Blue Water trailers equipped to supply runners with filtered water-on-tap, backed by a pre-event “carryyourown” awareness campaign. A multi-pronged communication plan focussed on the Run4Change Legacy pillars targets participants, partners, sponsors and communities along the race route. The Western Cape was drought-stricken at the time of the 2017 race – increasing the distance between water stations, management of the number of sachets/per runner and the use of grey water reduced overall water use. The Best Resource Management category is awarded to tourism organisations with an innovative and replicable approach to managing either water and/or waste, with measurable success in its reduction. Despite mounting evidence that the tourism sector ought to be more proactive to addressing these critical issues, there were not enough strong entrants in this category to award more than one contender. 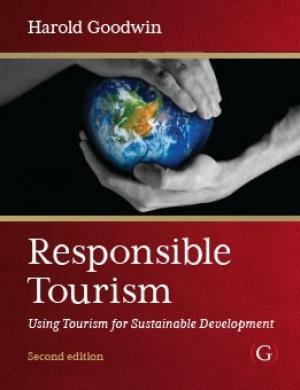 The Best Responsible Attraction category is awarded to a tourism attraction that is setting an inspirational and influential example for the implementation and measurability of responsible tourism activities. It is managed in a way that minimises potential negative impacts and benefits the host community and all involved. Panthera Africa provides sanctuary to rescued big cats and educates the public about the reality that animals in captivity face. 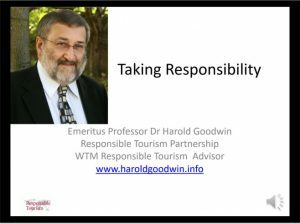 Educational visits, volunteer and ambassador program, school outreach program, presentations to tourism sector stakeholders and social media are used to raise awareness and support ethical decisions about animal interactions. The Best for Community Benefit is awarded to a tourism organisation with a creative and long-term approach to reducing poverty and improving quality of life in local communities. Three local communities have 40 percent ownership in this small coastal lodge in the Maputo Special Reserve local communities – Mabuluco, Vakuza and Tsolombane. The judges were impressed by the income from sourcing of local products and services, local employment and a bed levy earned by these communities in the two years the lodge has been in operating. There is clear evidence of a true partnership focussed on economic inclusion and empowerment. The judges believe that a win in future years is possible should Anvil Bay continue this trajectory.